At Keystone Independent Estate Agents, our Ipswich based team have over 65 years of experience in all aspects of estate agency and financial services. In today’s market you cannot afford to have an estate agent sit around waiting for people to enquire about your property. That is why at Keystone we have a dedicated sales and lettings team targeted to push your property on a daily basis. We believe that this is the best way to get results. Within hours of your property going on the market it will be displayed in our busy office window capturing people’s attention and will be advertised on the largest property websites in the UK. At Keystone we strive to deliver the best customer service. This is why you will receive regular marketing updates to let you know how your property is performing in the market place and how we feel we could improve the property’s performance. 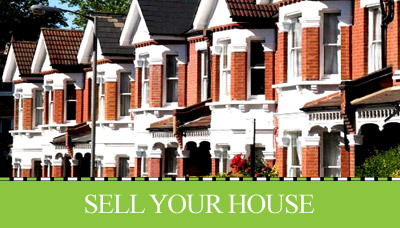 We are here to guide you through the process of buying, selling and renting as smoothly as possible. For landlords, we can tailor a package that suits your needs and what you feel is important to you. We have a dedicated lettings team that believe communication is key and our fully trained staff are here to advise and assist you through the whole process. 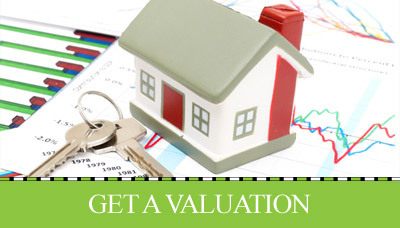 They will help you achieve the very best rental return and source the most suitable tenant. We are here to maximise your return and minimise your risk. 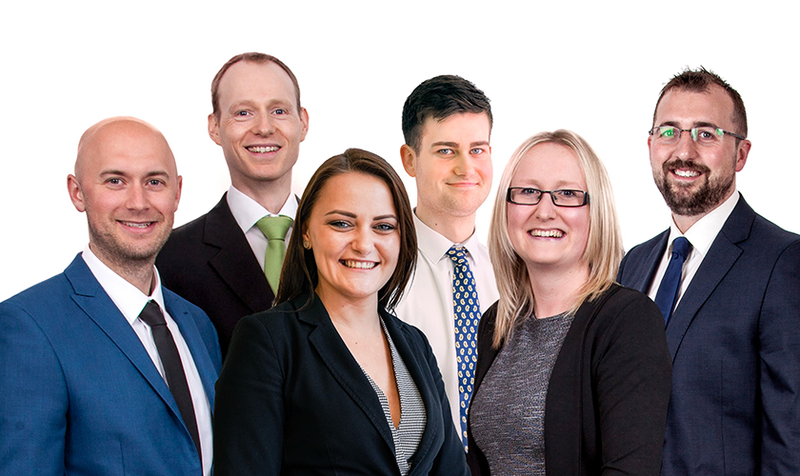 Call our lettings team today on 01473 221399. We offer independent, whole of market mortgage advise through Keystone IMC Ltd, formed by Lyle Houghton and Jason Hegarty. Our goal is to offer clients a unique tailored service when looking into the world of property related financial services. Fully CeMAP qualified and highly experienced, we have access to the whole market for all mortgages and related insurance products, whether it be for a new home, a buy to let or a commercial venture. Whether you are a first time buyer or a home mover, employed, self employed or even retired, we have access to deals that are NOT available on the high street. We can offer our services out of Ipswich, Woodbridge and Felixstowe offices at a time convenient to you, or we can discuss your needs over the phone, do not hesitate to call us on 01473 221399. We understand that most people can find it frustrating not being able to get in contact with agents during the day because if their busy work schedule, that’s why our phone lines are open until 8pm during the week. 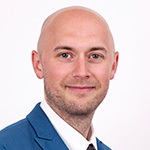 Jonathan has been in estate agency for over 15 years and has a wealth of local knowledge now specialising in lettings and property management. Jonathan enjoys playing guitar and lives locally with his wife. 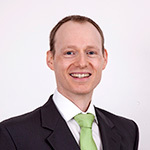 Jonathan has been an estate agent ever since leaving school and has over 13 years’ experience. His passion is for property and he enjoys spending time with his wife and son and their two cats. 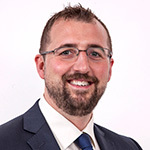 Lyle has worked within estate agency and financial services industry for over 15 years and is also Director of our associated mortgage advisor’s, Keystone IMC Ltd. Lyle enjoys cycling and lives locally with his wife. Vaida was previously an estate agent in her home country of Lithuania working with the family business and has nearly 3 years experience. 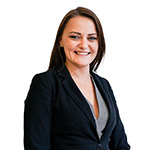 She has recently joined us as a property manager in order to further her development and career. Vaida lives locally and enjoys reading and spending time with her friends and family. 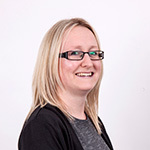 Sally has been working in the industry for over 15 years and worked all her career for a leading corporate estate agent. Her experience and knowledge of the industry is a vital part of the sales team. Sally lives locally and enjoys spending time with her family. Sam started with us on November 2015 on an apprentice scheme within the rental department. He has quickly established himself as a key member of the team, lives locally and enjoys playing football. Keystone are to proud to sponsor….